This is a beautiful one for the seasoned and wise Nanas, Grandmas or Grans. 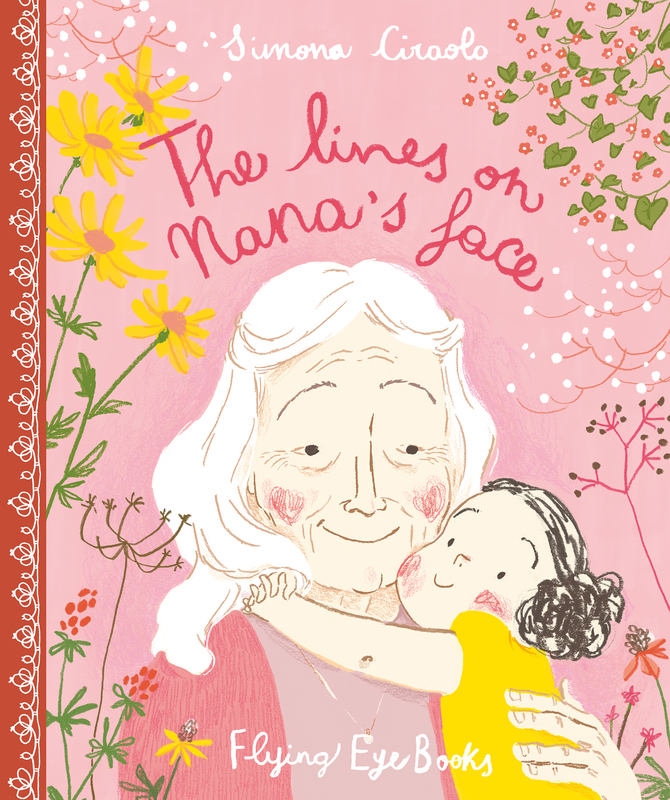 Recollections of young love, saying goodbye, making her sister’s wedding dress and seeing her granddaughter for the first time are all there in the lines on Nana’s face. This is an incredibly moving story and a profound celebration of life. Fabulous illustrations, too.